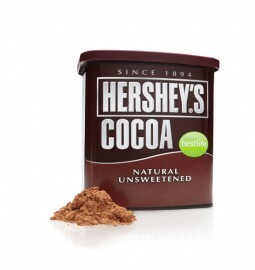 GREAT FOR HOT COCOA DRINKS AND MAKING FINE CHOCOLATE CAKES! 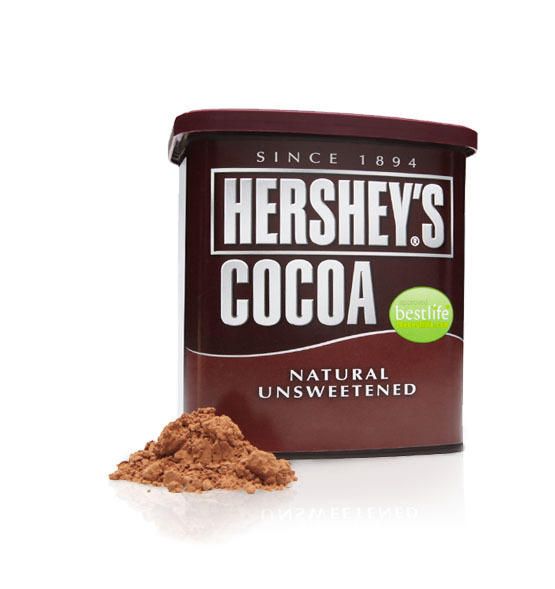 The natural antioxidants found in tea and certain fruits can also be found in HERSHEY'S Unsweetened Cocoa. Enjoy in moderation as part of a healthy diet and active lifestyle. One serving 5g contains 10 calories and 0.5g of fat.